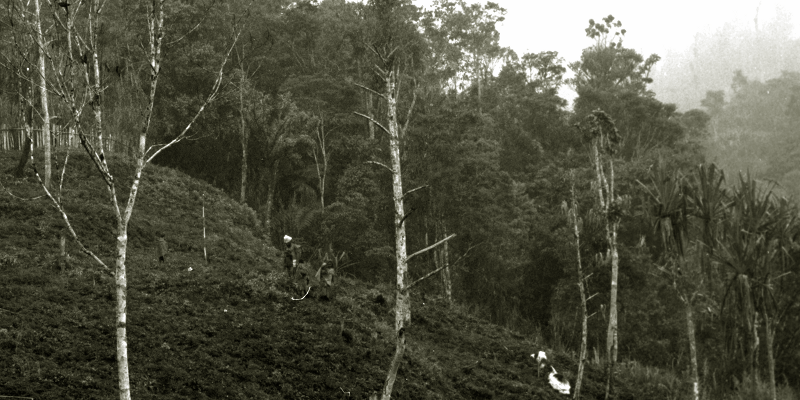 A movie about cultivating food gardens in the Southern Highlands of Papua New Guinea. Production and photography: Paul Sillitoe. Filmed using a super 8 movie camera with sound recorded on cassette tape recorder. Film editing at La Trobe University’s Media Centre Productions film studio (Melbourne, Australia). Documentary film made in 1977. 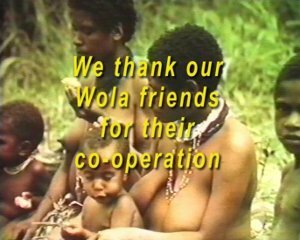 The movie is available on DVD, distributed together with Paul Sillitoe’s book From land to mouth: a New Guinea highland agricultural ‘economy’. (New Haven: Yale University Press). This movie follows the establishment and cultivation of a new garden at a place called Ganonkiyba in the Was valley of the Southern Highlands Province of Papua New Guinea. It also shows the recultivation of an established garden, and the harvesting and consumption of crops. 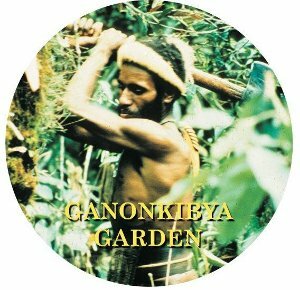 The film chronicles the work undertaken by four men and their female relatives to clear, fence and cultivate the Ganonkiyba garden. It features an experimental component, documenting the construction of one part of the swidden garden using steel tools and the other using stone axes and wooden implements of the sort handled before men acquired steel around the time of the earliest Australian explorations of their region from the mid 1930s onwards. Paul Sillitoe with P. Stewart & A. Strathern 2002 Horticulture in Papua New Guinea: case studies from the Southern and Western Highlands. Pittsburgh: Ethnology Monograph No. 18.